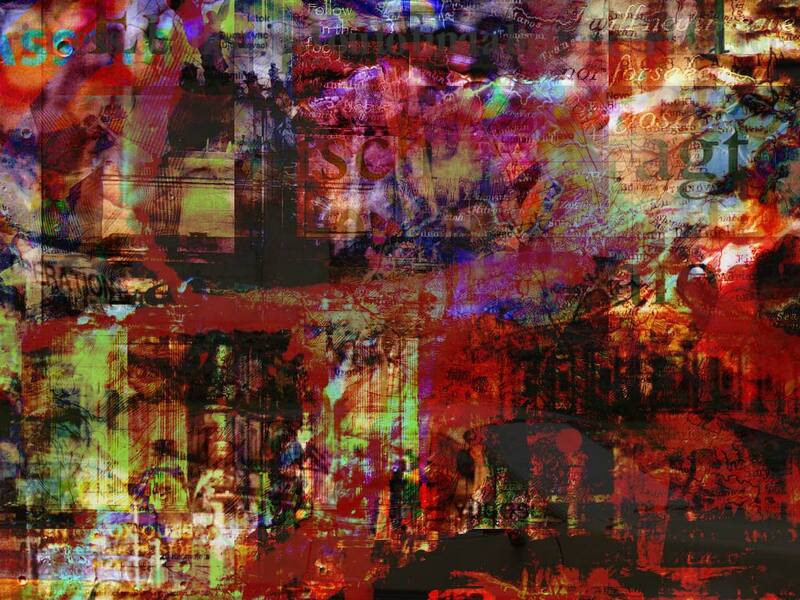 Conceived as a series of highly political abstract works for billboards, Zoran Poposki's latest project aims at reclaiming commercially usurped public space for artistic purposes. 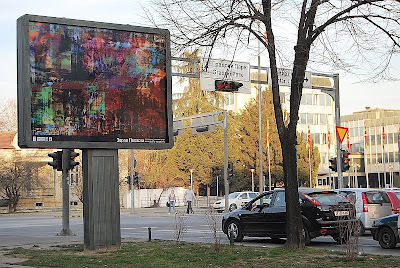 The first work in the series (Abstract Politics 1: Political Consensus Holds Key to European Integration, digital print, 2008, 300x400 cm), is installed as a megalight in the very center of Skopje, on Ilindenska Street (in front of the Macedonian Government building), thus marking the official start of the project. More about the project here: www.public-space.info.